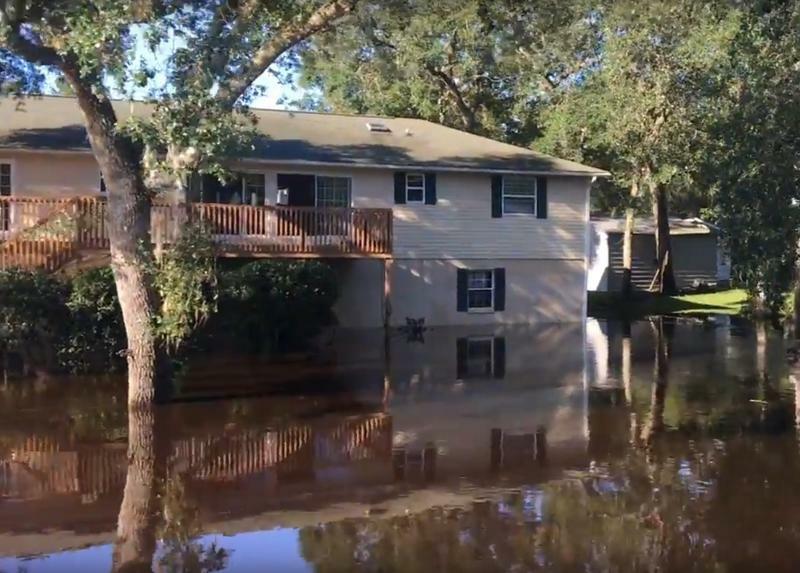 Florida residents hoping to protect their homes from storms are running out of time to buy flood insurance before hurricane season. Hurricane victims don’t have to repair their homes or find new places to live alone. 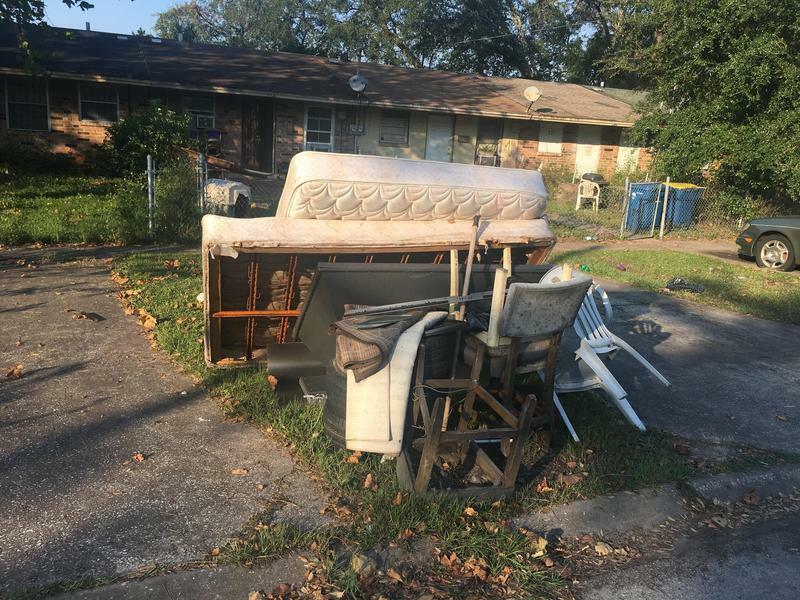 Hurricane Irma survivors in Florida who are getting FEMA help have many federal and state resources available to further support their recovery. The Federal Emergency Management Agency is hiring people to help with Hurricane Irma disaster recovery work in Southeast Georgia. It’s crunch-time for the Federal Emergency Management Agency as Floridians impacted by Hurricane Irma scramble to meet this Friday’s deadline to register for disaster relief. 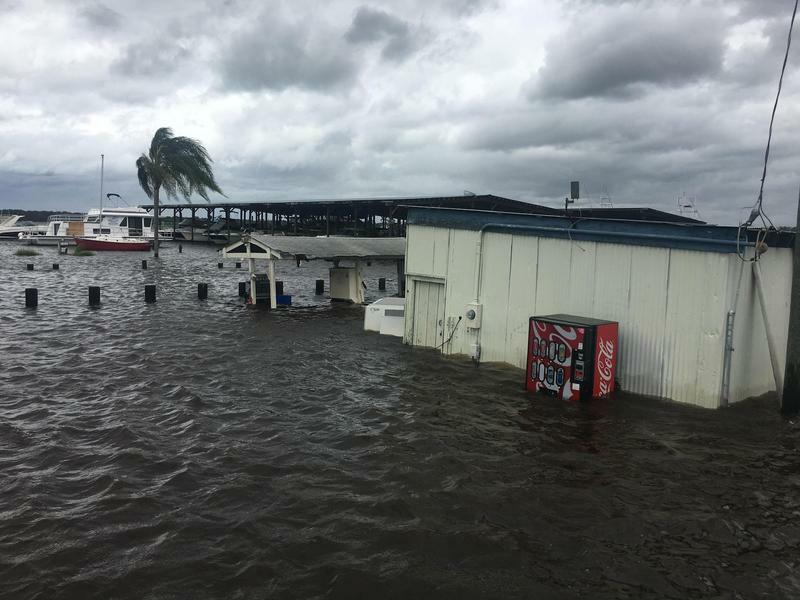 Tuesday on First Coast Connect we spoke with local FEMA official Gerald Hammink and Small Business Administration representative Shanna-Kae Mallett about Friday’s deadline to file for Hurricane Irma relief (01:07). The most recent segment of Moveable Feast visits with Jeanne Maron of St. Augustine’s Gifted Cork (32:00). The Mayo Clinic’s Dr. Joy Wolfram and Nena Shukla told us about their recent cancer research and getting more women to join the field (37:20). Composer and producer Alex Silva, known professionally as S1lva, joined us to talk about his career and latest single, “Rain” (46:00). 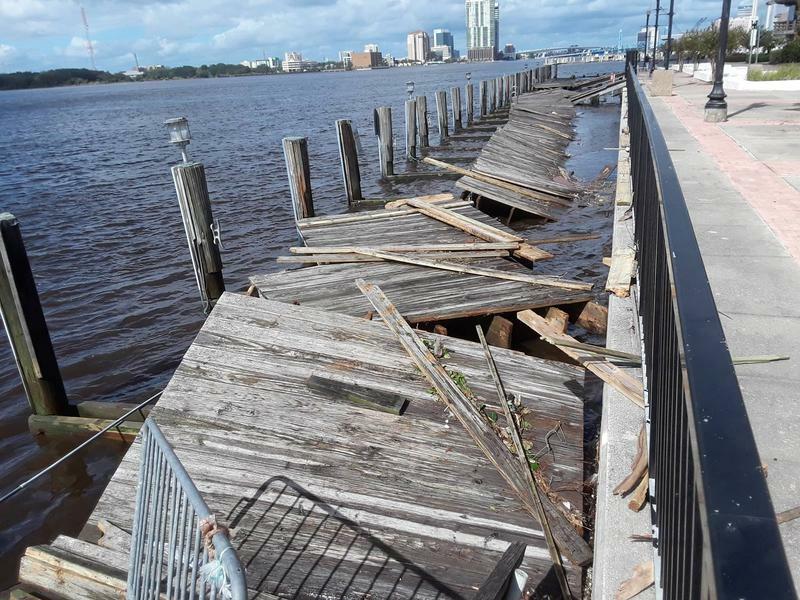 The Federal Emergency Management Agency will keep its Hurricane Irma disaster recovery center at Florida State College at Jacksonville open a few more days. People affected by Hurricane Irma who still want to register for federal disaster assistance or whose application has gotten bogged down or rejected can get one-on-one help this week. 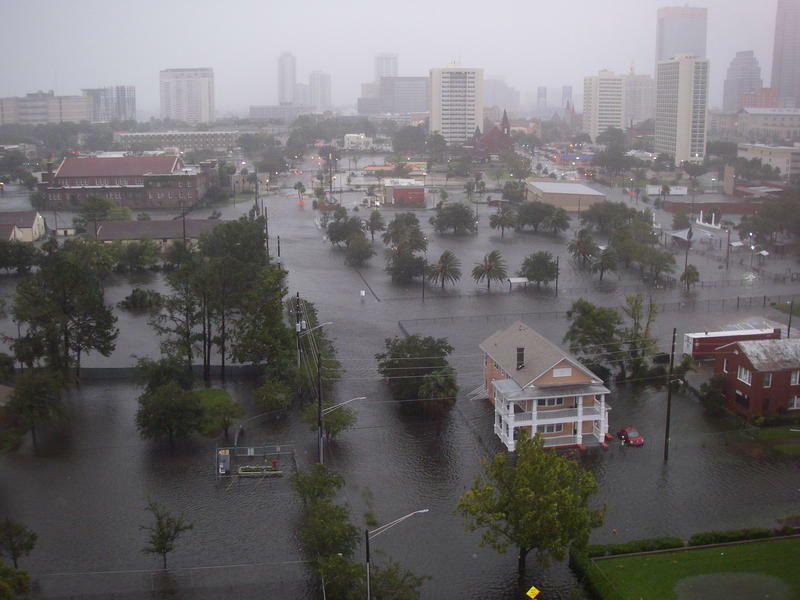 FEMA has extended the deadline for filing Requests for Public Assistance (RPAs) to November 21 in Florida. This extension is for public and nonprofit organizations. 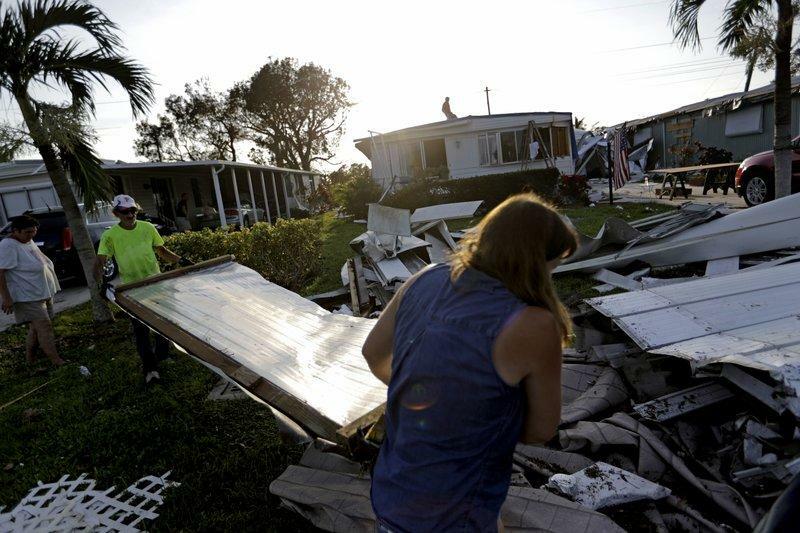 U.S. Sen. Bill Nelson, D-Fla., and U.S. Sen. Marco Rubio, R-Fla., raised concerns Tuesday about wait times for Floridians seeking federal housing assistance after Hurricane Irma. 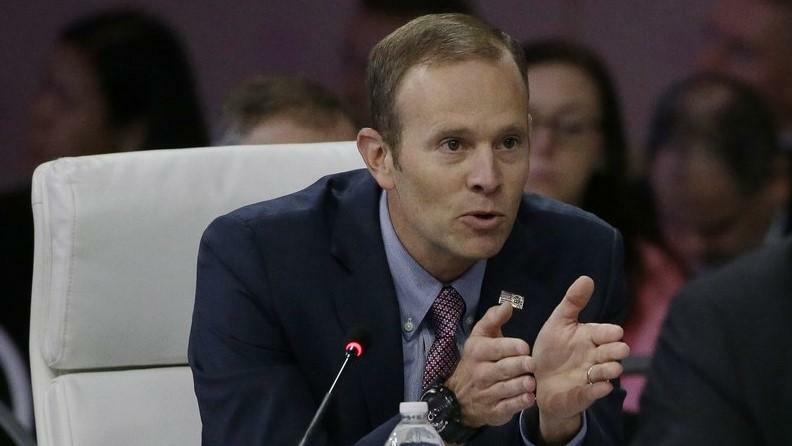 In a letter to Federal Emergency Management Agency Administrator Brock Long, Nelson and Rubio pointed to differences in wait times following hurricanes Katrina and Irma. 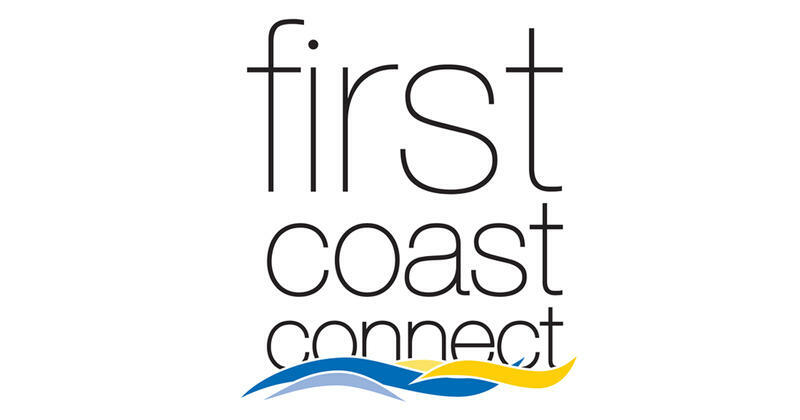 Thursday on First Coast Connect, we spoke with Gerard Hammink from FEMA and Adrienne Laneave about what help is still available to those who suffered damage from Hurricane Irma (01:06). We heard about the highly acclaimed movie “The Florida Project” with co-producer and Jacksonville native Kevin Chinoy (25:10). Jewish Family and Community Services Executive Director Colleen Rodriguez told us about a new Holocaust memorial to commemorate the organization’s 100th anniversary in Jacksonville (35:56). Star Daniel Austin and choreographer Curtis Williams talked about the upcoming Theatre Jacksonville production of Grey Gardens (46:00). Those affected by Hurricane Irma who apply for FEMA disaster assistance, shouldn’t consider an initial denial of aid the final word. The U.S. Department of Housing and Urban Development is offering assistance to communities affected by Hurricane Irma.